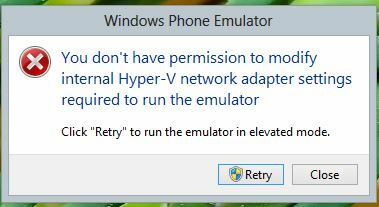 As said above, try to execute VS 2012 as administrator and if that doesn't work, re-install VS 2012 and Phone SDK. Not the answer you're looking for? 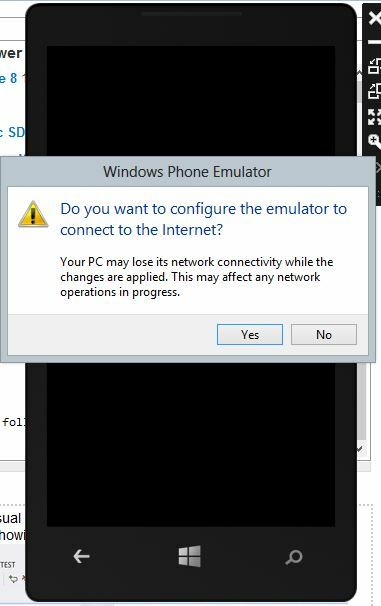 Browse other questions tagged windows-phone-8 virtual-machine hyper-v windows-phone-8-emulator windows-phone-8-sdk or ask your own question.